Cosmetic injectables are a popular way to enhance the appearance of facial features (well-known brands include Botox® and Juvederm®). Which type of injectable is used depends on which facial feature you would like to enhance and on your suitability for that injectable. If you would like to improve the appearance of your chin crease (the horizontal groove between your chin and the area below your bottom lip), then cosmetic injectables might be for you. Please book a Free Consultation with our specialist Doctor who will talk you through what is involved. 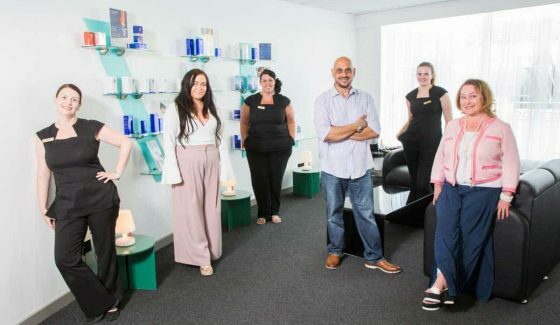 Dr. Khalil has over 15 years of experience in the cosmetic industry. He is known for his skilful technique and honest approach. At your Free Consultation, he will advise you about what treatment is right for you, and will make sure that you are suitable. 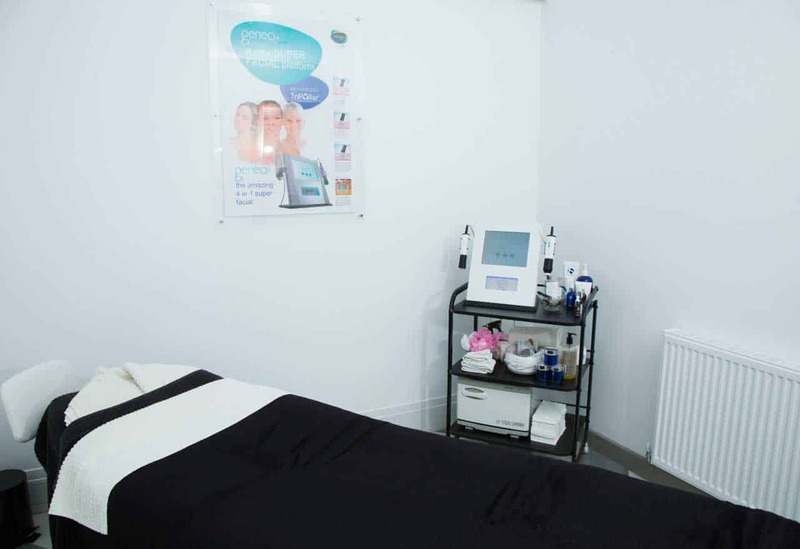 For example, perhaps Botox® is appropriate, or perhaps a different treatment (such as an advanced medi-facial) will meet your aims and objectives better. Doctor Khalil is calm and kind constantly checking if you are comfortable. He gives many options of treatment so it’s obvious that he will have no financial gain. This builds greater confidence and trust. Just brilliant. cant recommend any better. Dr Khalil is brilliant! He’s funny, polite and does a great job. Highly recommended. I’ve had botox done in other clinics in Carlisle but Doctor Khalil is on another level, extremely professional and it didn’t hurt at all. 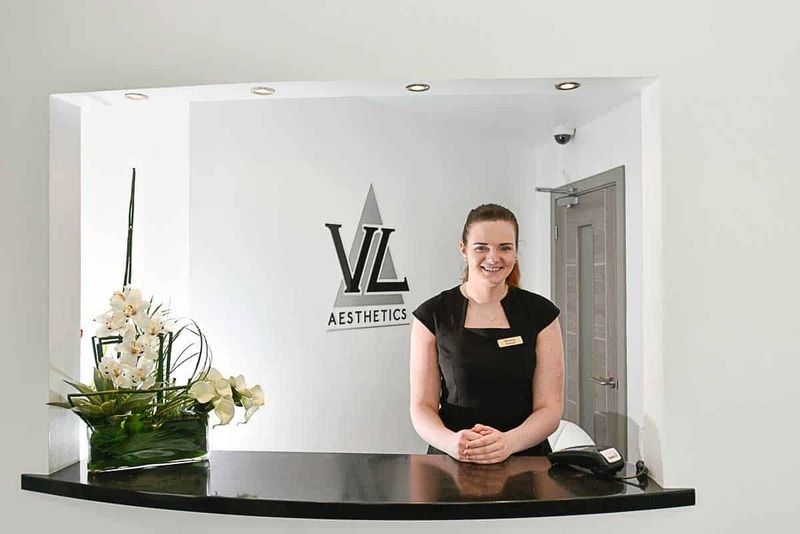 I would definitely recommend VL Aesthetics as the quality of service here is superb. 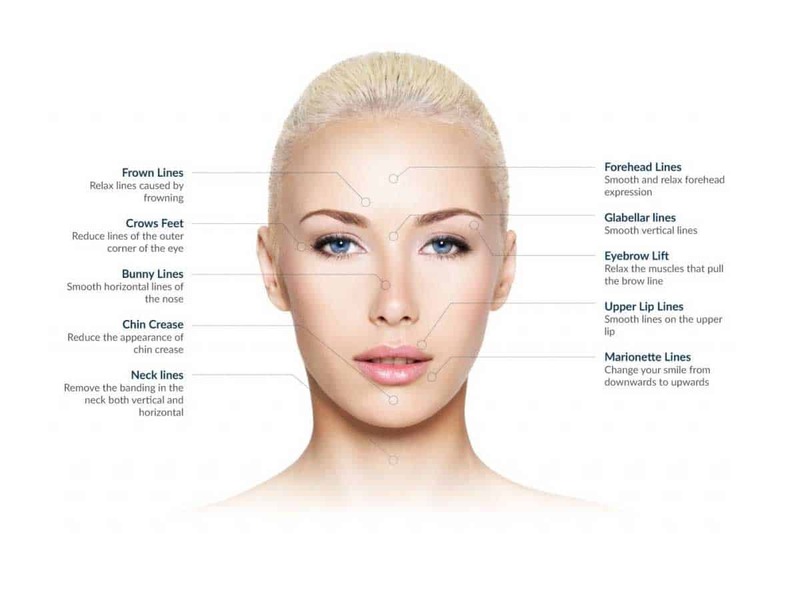 There are many different types of cosmetic injectables, and many different brands that use these injectables. 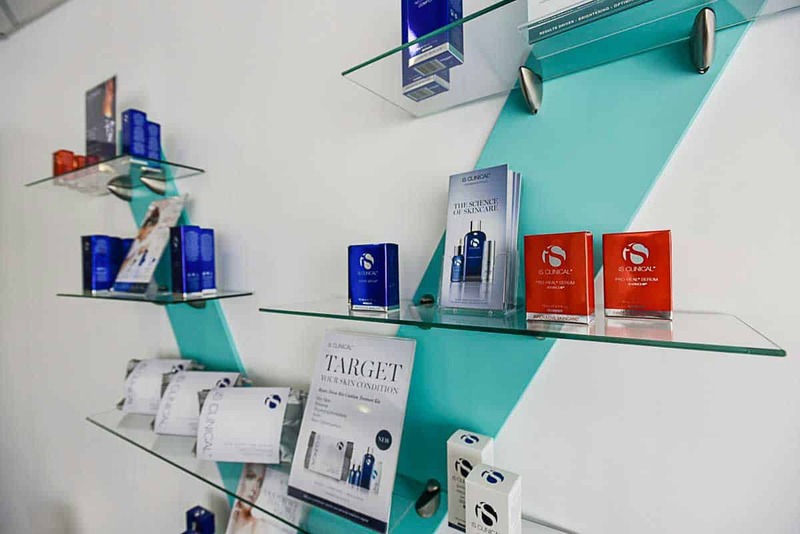 For example, Botox® is a trademarked name for a treatment that uses botulinum toxin, and Juvederm® is a trademarked name for a treatment that uses hyaluronic acid. 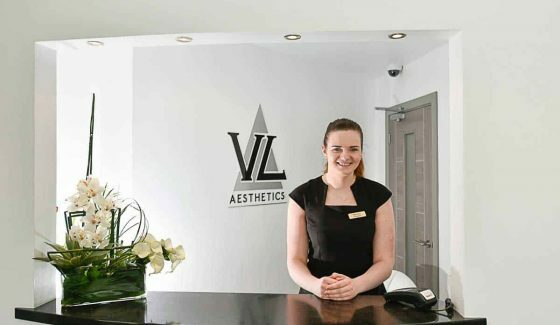 At VL Aesthetics, we only use the top brands for our cosmetic injections. To activate muscles, motor neurons release a neurotransmitter (acetylcholine) into the neuromuscular junction. Botulinum toxin inhibits this release – it breaks down the communication between the motor neurons and the muscle cells. 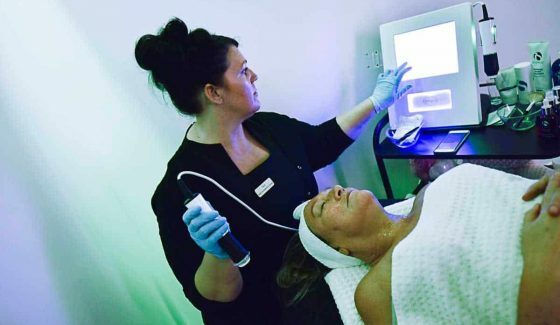 This has the effect of relaxing the muscles, and when applied to specific facial areas, will improve the appearance of wrinkles and fine lines. Hyaluronic acid occurs naturally in the human body. It is a sugar-based compound that acts as a powerful humectant - it can carry up to 1000 times its weight in water, giving skin a young and supple appearance. As you get older, your body makes less hyaluronic acid, resulting in fine lines and wrinkles. 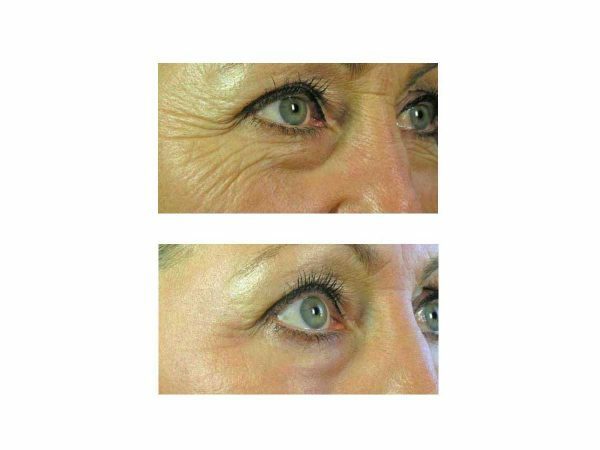 By filling in your fine lines and wrinkles with hyaluronic acid, we can restore a youthful look. 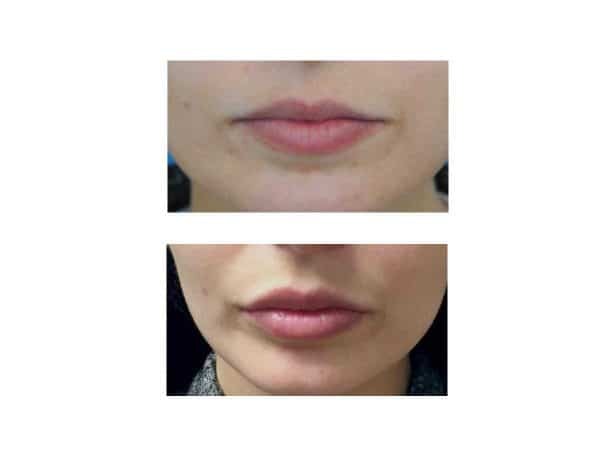 Treatments that use botulinum toxin (such as Botox®) start at £160 for one area, £210 for two areas, and £255 for three areas. 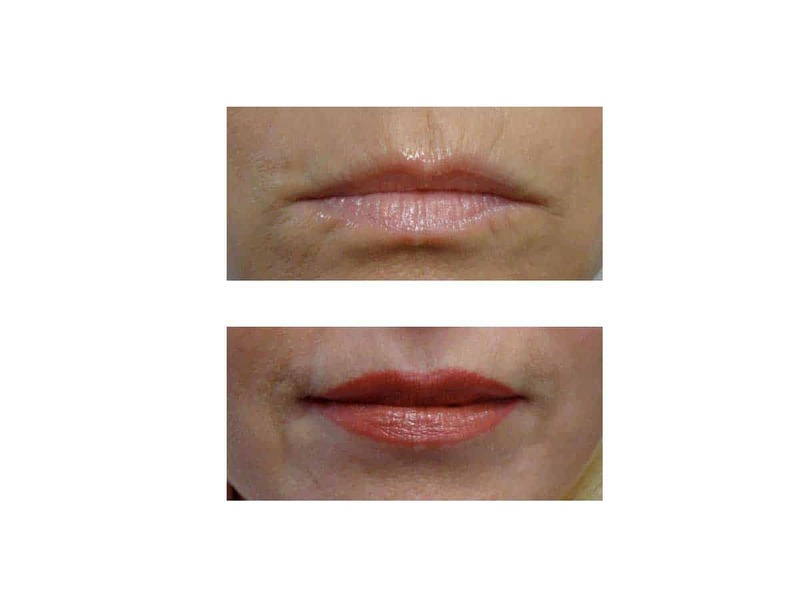 Juvederm® starts at: 0.5ml syringe £180; 1ml syringe £250. 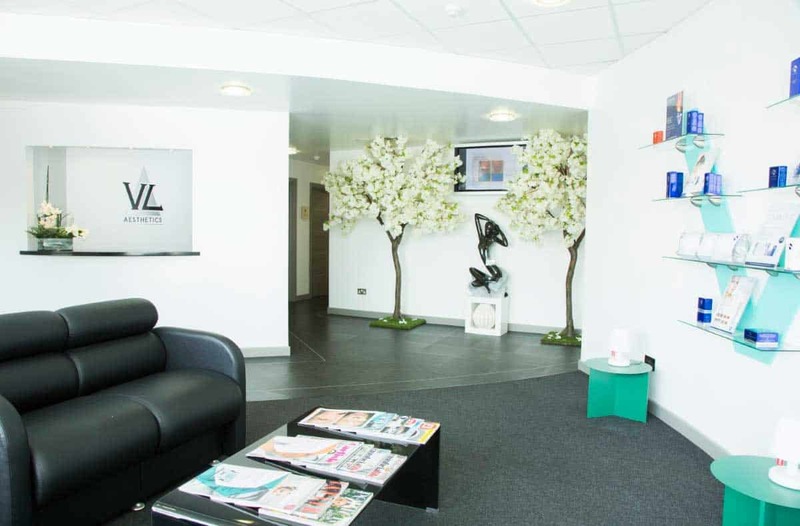 All prices are inclusive of a follow-up consultation and a top-up if one is required. 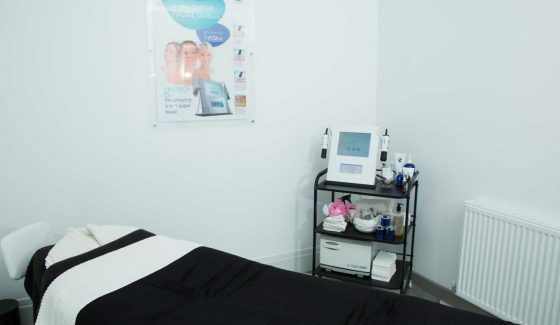 Cosmetic injections are very safe if administered correctly by a medical professional – Dr. Khalil has over 15 years of experience in the cosmetic industry and is highly qualified to carry out the injections. 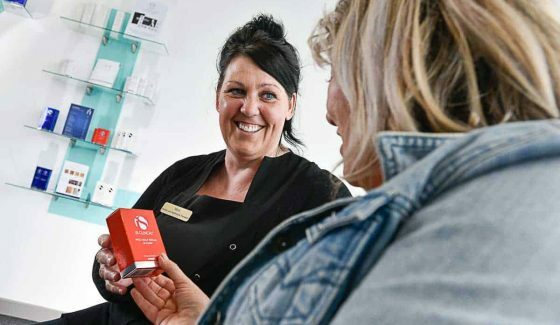 However, although the treatments are very safe, they may not be suitable for people with certain medical conditions or for pregnant / breastfeeding women. 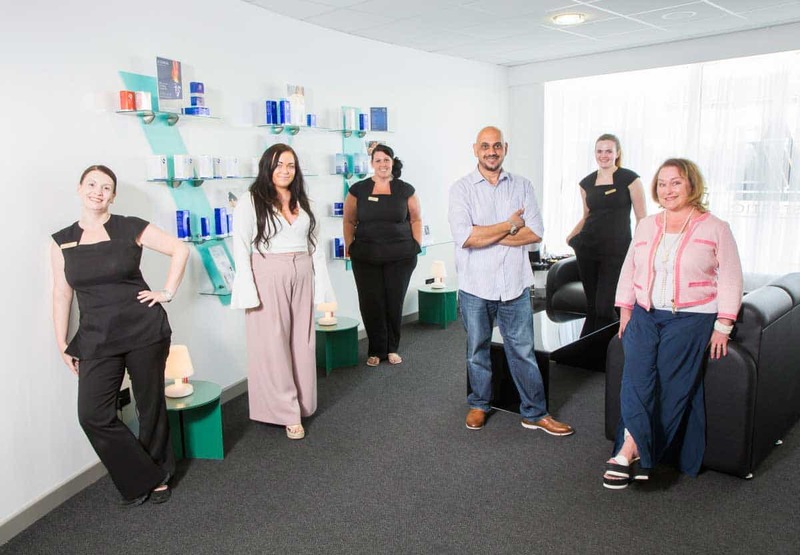 We carry out a full medical assessment before starting your treatment, so if you are not a suitable candidate, we will find out before your treatment begins. The injections themselves are relatively painless. However, the most common side effects are tenderness and mild bruising around the injected areas. Should you have any concerns after your treatment, Dr. Khalil will be happy to conduct a telephone consultation with you. The most common minor side effects are tenderness and mild bruising around the injected areas. Very rarely some patients may experience headaches, drooping eyelids, or muscle weakness. These reactions usually disappear after 72 hours. In general, it takes 7-10 days for the treatment to take full effect. 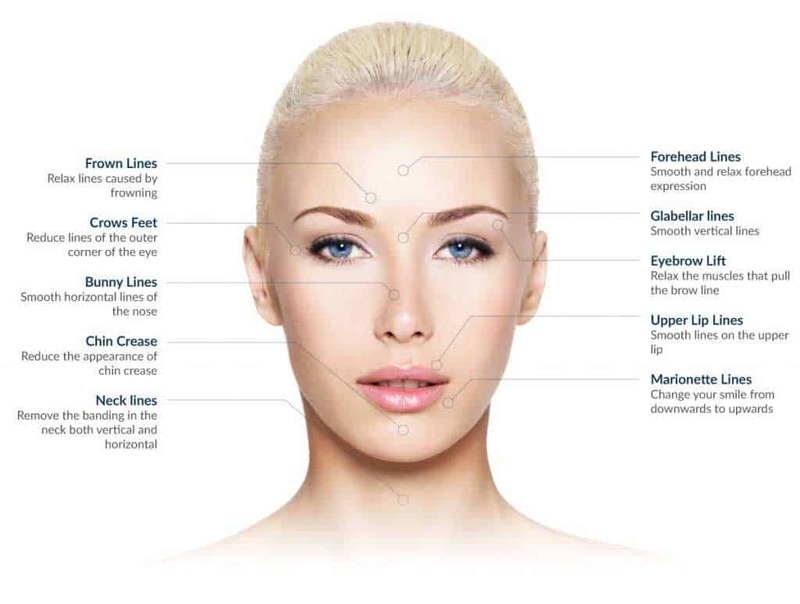 Treatments that use botulinum toxin (e.g. Botox®) usually last 3-6 months, while treatments that use hyaluronic acid (e.g. Juvederm®) usually last 6-9 months. How long the results last for depends on the number of previous treatments, the treatment areas, and your individual characteristics. Botulinum toxin (e.g. 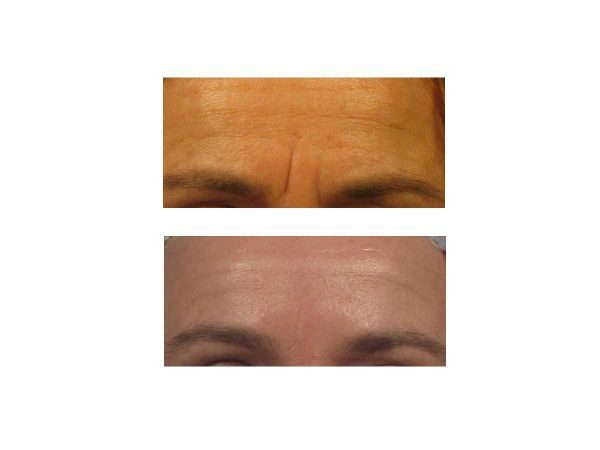 Botox®) and hyaluronic acid (e.g. 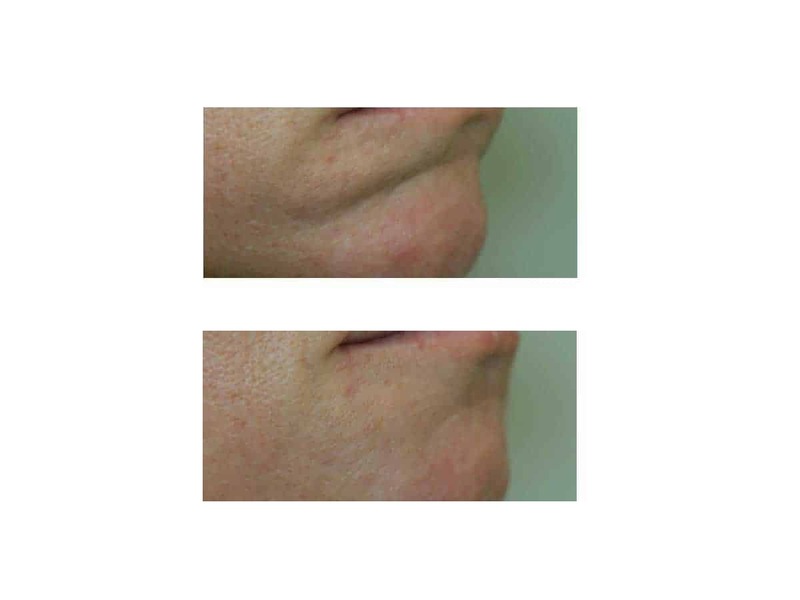 Juvederm®) can treat many different facial areas. Which type of injectable is used depends on which facial feature you would like to enhance and on your suitability for that injectable. 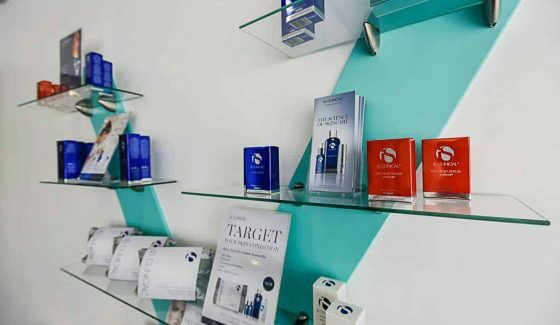 At your Free Consultation we will determine which treatment best suits your aims, objectives, and personal characteristics. At what age should I start the treatments? 20s – To prevent wrinkles and fine lines from occurring. 30s – To prolong the youthful look as wrinkles and fine lines start to appear. 40s – To tackle wrinkles and fine lines before they are deeply imprinted. 50+ – To improve the appearance of deeper wrinkles and fine lines. 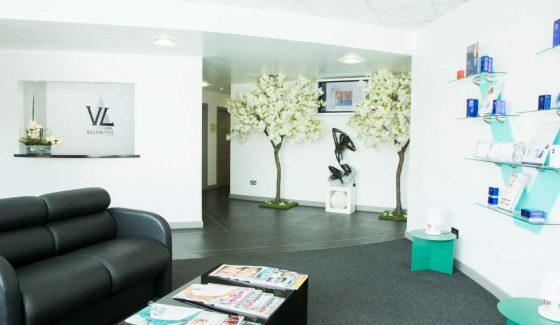 Before your treatment begins, our specialist doctor will discuss your aims and objectives, explain the various therapeutic options, and will determine if you are a suitable candidate. 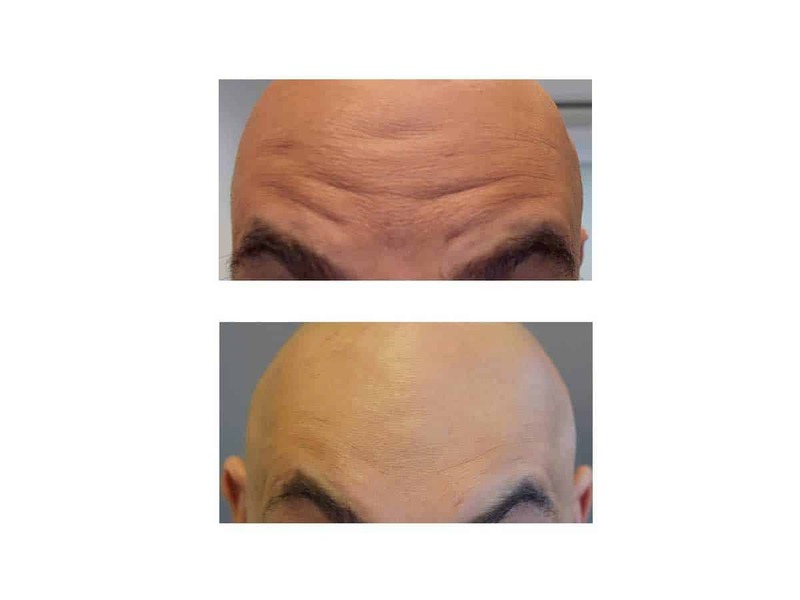 If cosmetic injectables are right for you, then Dr. Khalil will begin by cleansing your face and marking out the treatment areas. A fine needle is used to deliver the chosen solution directly into the target areas, avoiding facial veins to prevent bruising. 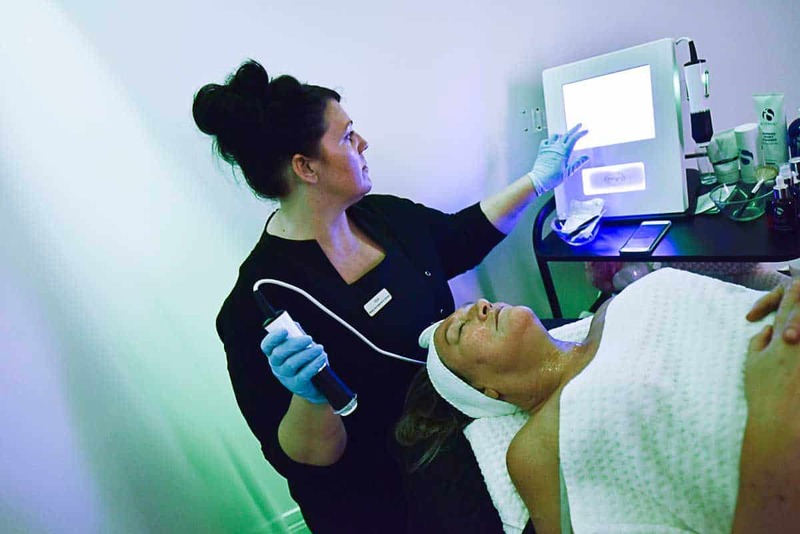 Depending on which areas are being treated, the session can last between 30-60 minutes. The treatment is done on a walk-in walk-out basis with no time required for recovery. Clean your face with a gentle cleanser and warm water. Try not to wear makeup. Use creams with antioxidants and hyaluronic acid to reduce irritation and hydrate the skin. Avoid active skincare products which contain: Alpha Hydroxy Acids, Beta Hydroxy Acids, Retinol (Vitamin A), and Vitamin C (in low pH formula). Continue to do so for 3 days post treatment. Do not drink excessive alcohol. Don’t go swimming or to saunas. Try to avoid lying face down. Don’t take Ibuprofen and continue not to for two weeks after the treatment.